Ķemeri National Park Information Center "Meža māja"
Recreation and Curiosity Centre "KORSO Brīnumi"
A Family-oriented vacation at your fingertips! Do you also feel the urge to extend your summer in September? Enjoy a leisurely vacation in the outdoors, by the sea, but without spending too much time? 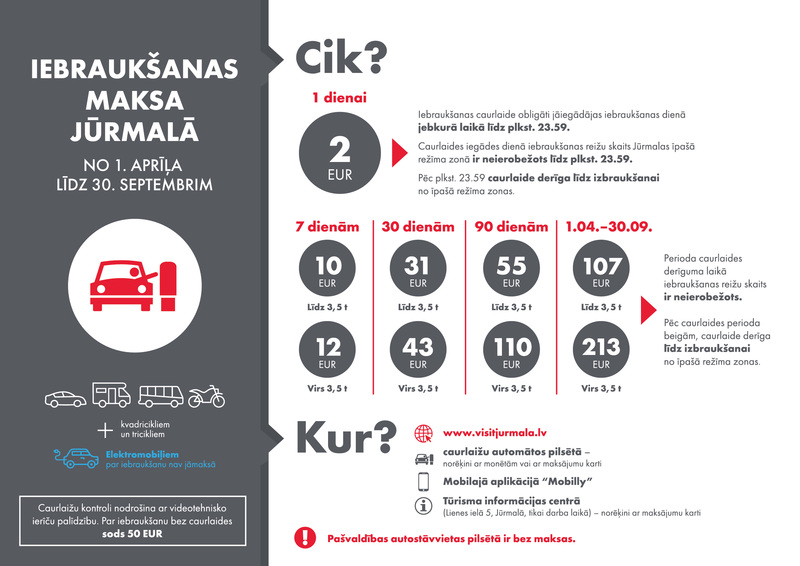 This is possible if you choose Jurmala as your holiday destination! A few hours’ drive and you have arrived - Jurmala is the largest resort city in the Baltics, which will let anyone enjoy a great rest and find entertainment. To relax with your family you can go to the Dzintari Forest park - a place which is great for both children and adults, because here there are playgrounds for children of all ages, a rollerblading track, outdoor fitness equipment, basketball courts, as well as the 33 meter high Jurmala observation tower offering a clear view of all of Jurmala. Dzintari Forest Park is also home to the active recreation and adventure park "Tarzāns". Both children and adults will be able to spend the day up in the trees, testing their agility and strength. And of course, the track's reward - a zip-line ride which makes it worth not giving up halfway! Nature lovers can go for a leisurely stroll through the city's nature trails, which are located in two national parks - the Kemeri National Park and the Ragakapa Nature Park, each of which shows Jurmala's nature in a different light. The Kemeri National Park will take you on a trip through an untouched marshland, surrounded by forest, creating a complete sense of peace and tranquillity. The Sloka Lake walking trail will lead you through different types of forests, and as you reach the lake you will be able to board the floating bird-watching tower. Walking on wooden footbridges of the Black Alder swamp forest trail, you will get to know a very moist, natural deciduous forest - the black alder swamp. Whereas the Ragakapa Nature Park will demonstrate the Jurmala pine forest and dunes, as well as take you to the Jurmala open-air museum, which stores the testimonies from a time when Jurmala was still a fishing village. On October 1st the Jurmala Open Air Museum will host the annual wine festival - for a slightly more active recreation the whole family can taste or purchase wine from small Latvian producers. You don't want to walk or climb, but rather run? 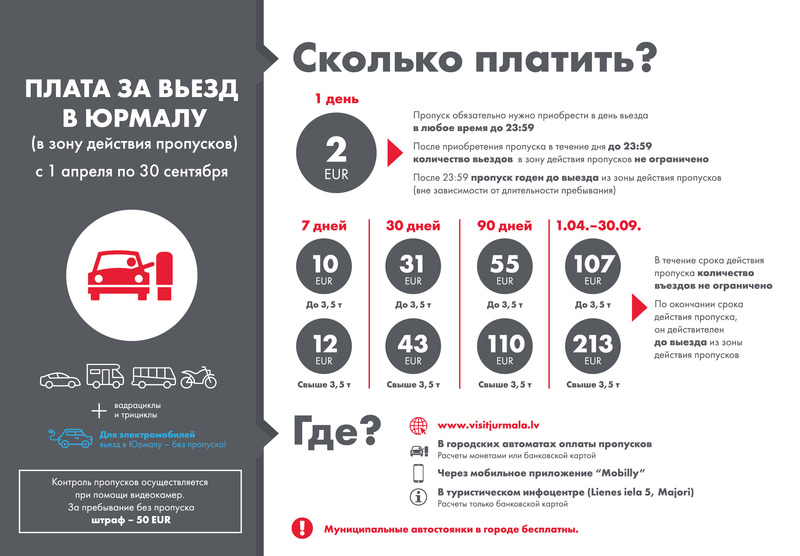 Very well - on September 25th the Jurmala city sports festival will take place, giving all jogging enthusiasts a chance to choose a distance most suitable to them - starting from half a kilometre up to a half-marathon. Nordic walkers are also welcome - because walking is a pleasure. And even if events are not your favourite thing, you can always use the 24 kilometres of Jurmala beach for jogging and walking. If you do not want to run, Jurmala is also suitable for both short and long cycle rides, during which you can observe the city's architecture and catch autumn moments filled with coloured leaves, or breathe in the fresh seaside air on the beach, which is open to cyclists throughout its length. Enough with active recreation - it’s time for culture - you have already visited the Jurmala Open Air Museum but Jurmala has been home to two outstanding poets - Rainis and Aspazija, whose lives can be examined in two museums - the Aspazija house and Rainis and Aspazija summerhouse, whereas the exhibition on the Jurmala and Kemeri resort history may be viewed at the Jurmala City Museum. Here there is also the “Bērni kūrortā” exhibition ("Children's resort"), which displays children's toys, clothes, games and other items from the late 19th century to the present day. The pleasant fact is that all of the city's museums are free of charge. Feeling tired from the long walks? Then it is time for a relaxing stay at one of Jurmala SPA centres, saunas or pools. Take a bath in a sea-water or mineral pool, enjoy a great body massage, which is offered not only for adults but also for children, cleanse yourself in the sauna - the choice is yours. An excellent supper is the perfect ending for a great day - and we have plenty of offers to choose from, because Jurmala is very rich in restaurants and cafes. If you are going for a walk along Jomas street - Jurmala's promenade - make a stop at the stop at the "Lighthouse Bar & Grill" restaurant where you can dine while watching the bustling pedestrian street. Interested in Latvian cuisine? We recommend the restaurant "Kūriņš" which will be ideal for going to the city centre after walking through the trails of Kemeri National Park, because it is located on the Kauguri seashore and for 23 years now has been a favourite place for tasting Latvian cuisine and enjoying an after-dinner sunset or a swim in the sea. However, if you are on the other side of the city, after walking through the Ragakapa nature trail, go to the "36th line Bar & Grill " restaurant which is run by one of the Latvia's greatest Chefs. The Holidays are coming to an end, and we strongly recommend a cup of coffee or tea while observing the city from above. The "Seaside" bar on the 11th floor of the "Hotel Jurmala SPA" will be perfect for this, because it is a charming final destination for your trip! Have a pleasant homeward journey! We will be waiting for you to return! 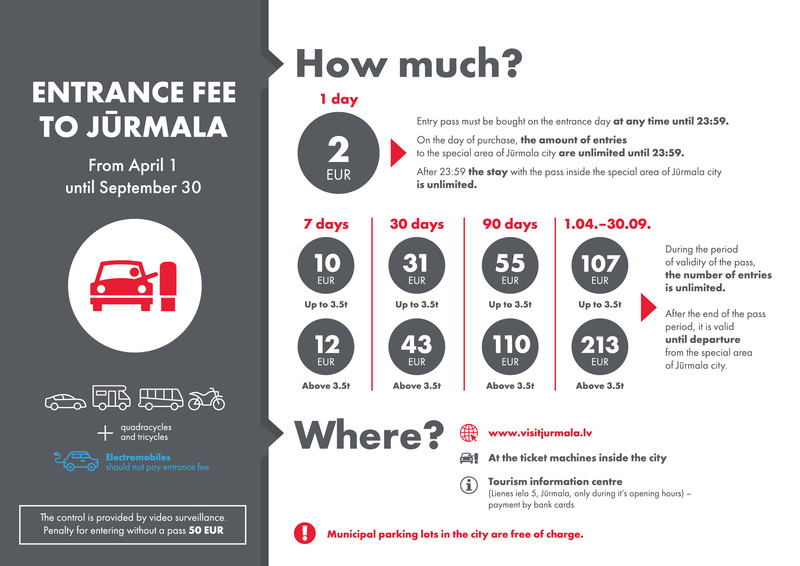 * And remember, entrance in Jurmala from October 1st to March 31st is toll-free. Subscribe for the newsletter to get the latest news, travel advice and best offers for your holiday!